BB Cream: What Does It Do? The cream started out as a soothing treatment for sensitive, laser treated skin, with the benefit of a little added color. Dermatologist Dr. Christine Schrammek from Germany developed it for her patients. It’s a no-brainer that any product that streamlines the road to beauty is welcomed with open arms! Mass production of the German formulation was started by Korean company Hanskin, and the product became a hit. At this point, it was very relevant. This is because it really catered for Korean women's skin concerns. Skin whitening, anti ageing ingredients, etc. made the product a valuable buy. Then other Korean companies joined the party and reaped the benefits. Western companies have now tried to replicate the success of the Korean creams. The only problem is that they're not as much value for money as skincare creams. They are more comparable to lightweight foundation than skincare with benefits. 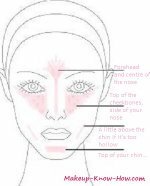 The extent to which a mainstream bb cream is valuable depends on your skin type. Also on whether or not you feel satisfied that it replaces a significant set of products in your beauty routine. 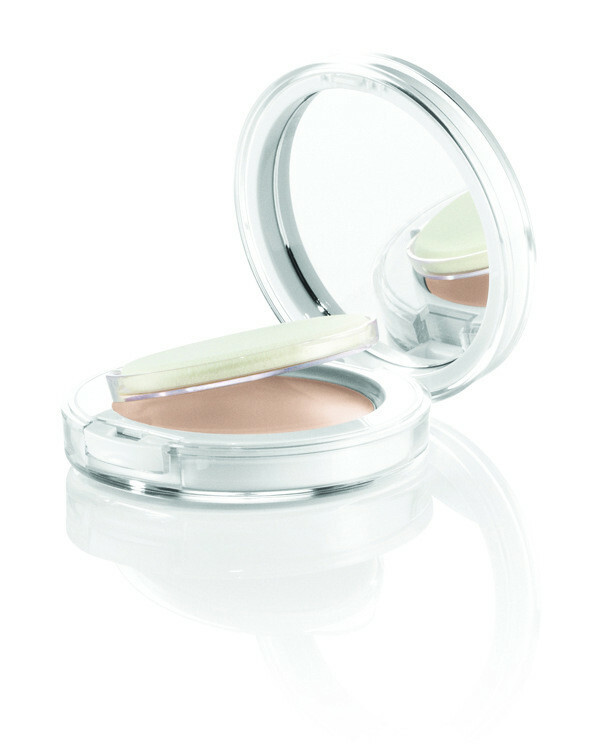 If your skin is oily, you’ll have to use powder with the cream to control the oiliness. If it’s dry, you can definitely not skip the moisturizing step in your routine. Most bb’s are not adequate at moisturizing. If you have acne, the cream may actually irritate it. This is because it has sunscreen, which cannot be mixed with acne fighting ingredients. So if you don’t have ‘normal’ skin, you will have to complement it with other products. Some cosmetics companies( like Garnier) are branching out with their bb’s. This is to cater for more skin types. Hopefully everyone follows suit! If you want to spend less time at your vanity, bb cream will help you eliminate some steps(not all). On average, you may put on a combination of five or more products. Reducing these to 2 or three might be worth it for you. If you need a natural look while still covering up an uneven skin tone, you have a simple, solution. It’s a good option for makeup beginners and teens. You don’t want a full makeup face per say. Just brighter, more even toned skin with few imperfections. A woman has so many things to do in a day. Anything that saves time is worth a try! When you don’t have to shell out for everyday products, you save money by using concealer, luminizing primer, and foundation less. If you want to widen your net, you might benefit from looking at some of the skincare based creams in the Korean market. Check out the ingredients, product and seller reviews thoroughly before trying them out. Oh yes, it’s the color problem again! Most come in 2 or three shades caters to mostly light skin. Personally, I’d have to buy two bottles of bb and mix to get get the right shade. It’s not for everyone. The hype around the cream make it seem like the ultimate solution for everyone. It’s not that simple, or that revolutionary… yet. Until BB's are able to become a permanent replacement for 4 or 5 beauty products, they cannot live up to their ‘miracle cream’ claims. So as the jack of all trades, there isn’t one job that the current mainstream bb's will master. That’s why there is so much confusion and murkiness around- what does this thing really do? The original idea behind bb creams remains a useful one. When more brands can recognize that, they might cotton onto actually creating more variety in their creams.